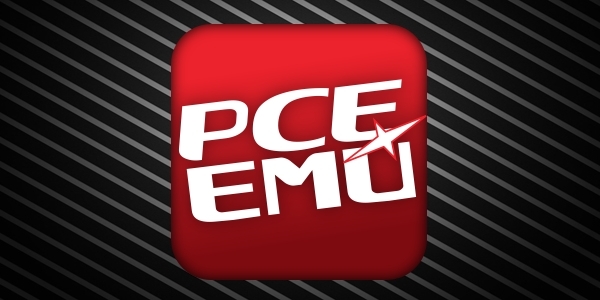 PCE.emu is a PC Engine/TurboGrafx-16 emulator written in C++ for Android, iOS, WebOS and PS3. It uses the emulation backend from Mednafen and is built on top of the Imagine engine. The source is released under the GPLv3 license.